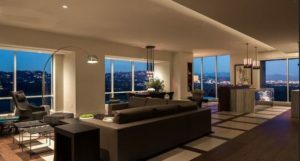 Wilshire Corridor condominiums sold September 2018 include 9 condos. Of the 9 condos sold two were $10,000,0000.00 and upwards. The low-end of the prices for condos sold was $449,000.00 for a one bedroom, 2 bathroom with 882 sq ft. 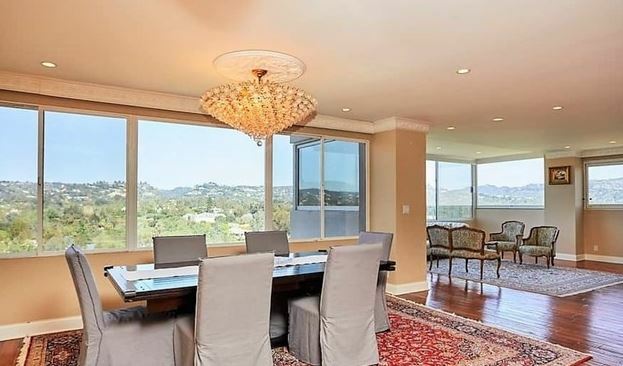 Similarly ,a one bedroom, 2 bathrooms condo with 869 sq ft sold for $580,000.00 at 10751 Wilshire Blvd. First, buying a condo on the Wilshire Corridor usually includes a security building. Many buildings have valet parking, concierge, pool, and gym. Depending on your needs there is something for every buyer. Additionally, you are close to everything Los Angeles has to offer. You are located between Beverly Hills, Century City, Bel Air ,major freeways ,minutes to UCLA and the soon to be completed Metro. 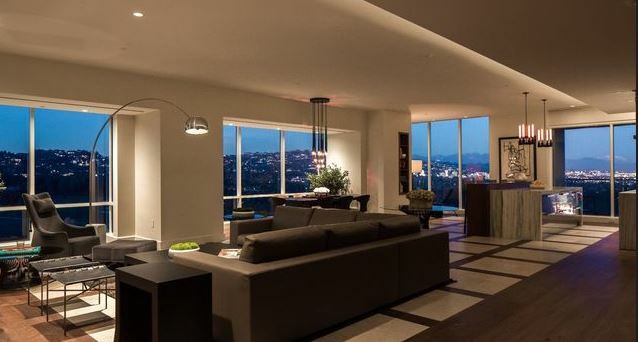 Lastly , a penthouse sold at 10601 Wilshire with 4 bedrooms and 7 bathrooms, den, 6700 sq feet. 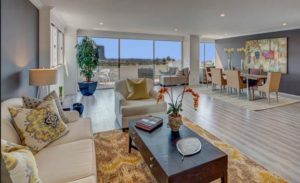 Similarly, it sold for $10,000,600.00 Noteworthy, this building was built in 1992 and this unit is a 2 story with large outdoor terrace and all the amenities you expect from a luxury high rise. It is larger but an older building on the Wilshire Corridor. In conclusion, contact Caron Schwartz for all your real estate needs. 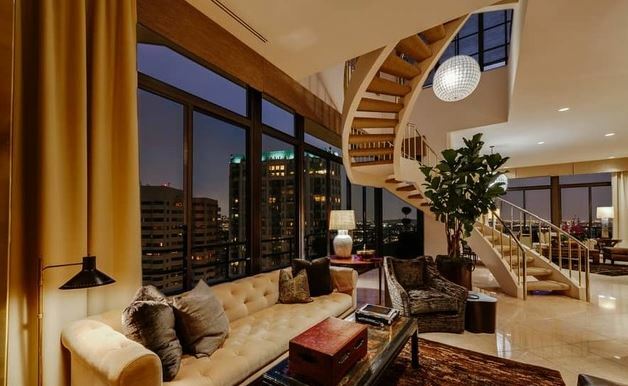 310-383-0831 http://www.caronschwartz.com The expertise you are looking for on the Wilshire Corridor.